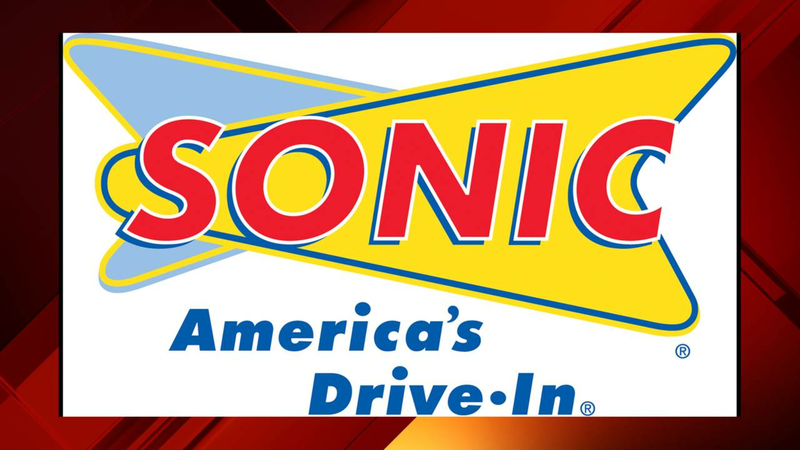 NEW YORK - Sonic Drive-In says there's been some “unusual activity” on credit cards used at some of its restaurants. It did not disclose how many credit cards were potentially involved in the incident or when the incident took place. There are more than 3,500 Sonic restaurants in 44 states, according to the company's website. Sonic said that it is working with third-party forensic experts and law enforcement officials on the incident. The potential breach at Sonic was initially reported by Krebs on Security. The website reported the breach possibly affects millions of debit and credit card users. Sonic, based in Oklahoma City, is not the first restaurant operator to deal with such issues. Last year Wendy's announced that hackers were able to steal customers' credit and debit card information at more than 1,000 of its U.S. locations. Wendy's said at the time that the hackers were able to obtain card numbers, names, expiration dates and codes on the card. 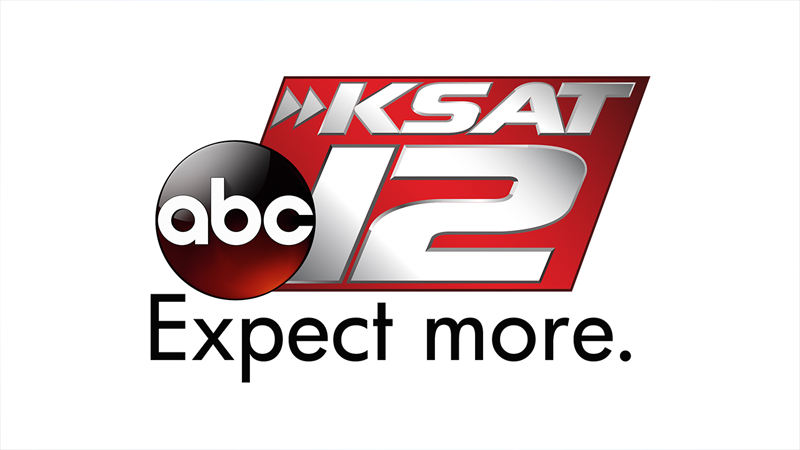 Some customers' cards were used to make fraudulent purchases at other stores.